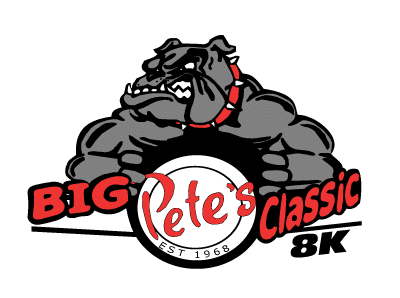 Big Pete’s 8K , is a road run through the neighborhood behind Pete’s on Johnston Street. The event will start and finish on Claymore Drive. 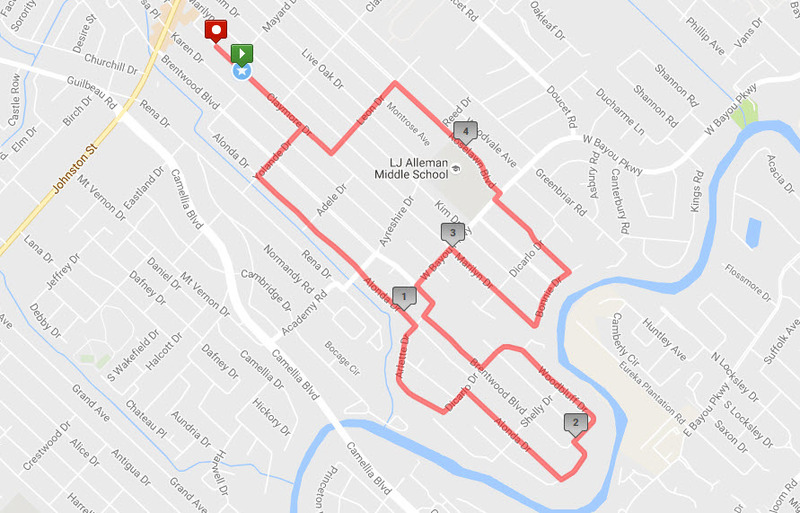 The event will be held at Pete’s on Johnston Street and participants will receive a specially designed race shirt. 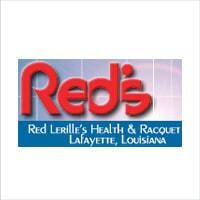 Participants will also enjoy after race food and drink. 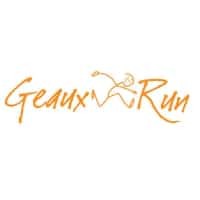 It is the first race of the Cajun Road Runners Triple Crown Series which is made up of Big Pete’s 8k, Cajun Cup 10K and Al Comeaux – Cajun Road Runners 10 Miler. 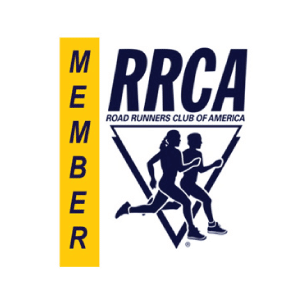 All participants in the triple crown series will receive a custom medal provided by our Triple Crown Race Series Sponsor.